Y&apos;all remember that scene from the movie "Brown Sugar" where Latham&apos;s character asked the pivotal and somewhat poignant question? You know the question. It was asked so much and in such a way that I found myself getting annoyed with hearing it. 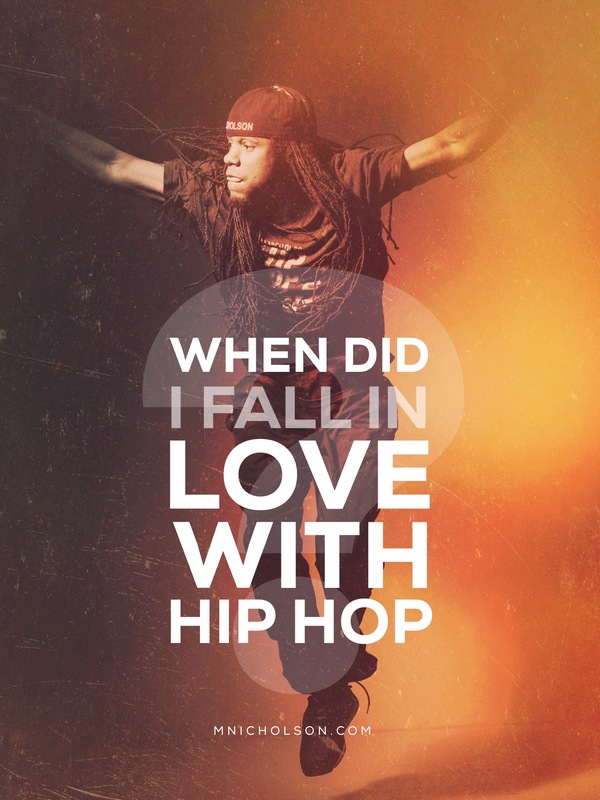 When did you first fall in love with HIP HOP? People in real life have asked me this question. When they do. I tend to laugh at them. I normally answer by saying that Hip Hop was never an option for me. Hip Hop to me is like me being born a male. I didn&apos;t have a say in the matter. This is how I was born. Well I feel that I was never given the choice of whether to like or love hip hop or not. I was born at the time when it was created in the city that it was created in. Hip hop is in my DNA. It courses through my veins. It oozes through my pores. It&apos;s in my walk. It&apos;s in my talk. It&apos;s in my style. It&apos;s in my confidence or swagger. Borough before I got there. For that I am grateful. I didn&apos;t have to find hip hop. I didn&apos;t have meet it and fall in love with it. It was all I knew. Today I am proud to say it is the same as it ever was. I just have a greater appreciation of it. So when did I fall in love with hip hop? Ha! 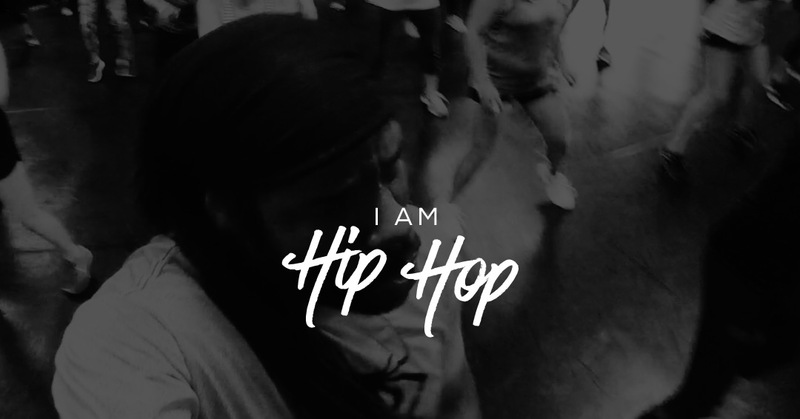 I am hip hop. Hip hop is me. I just learned how to love myself. 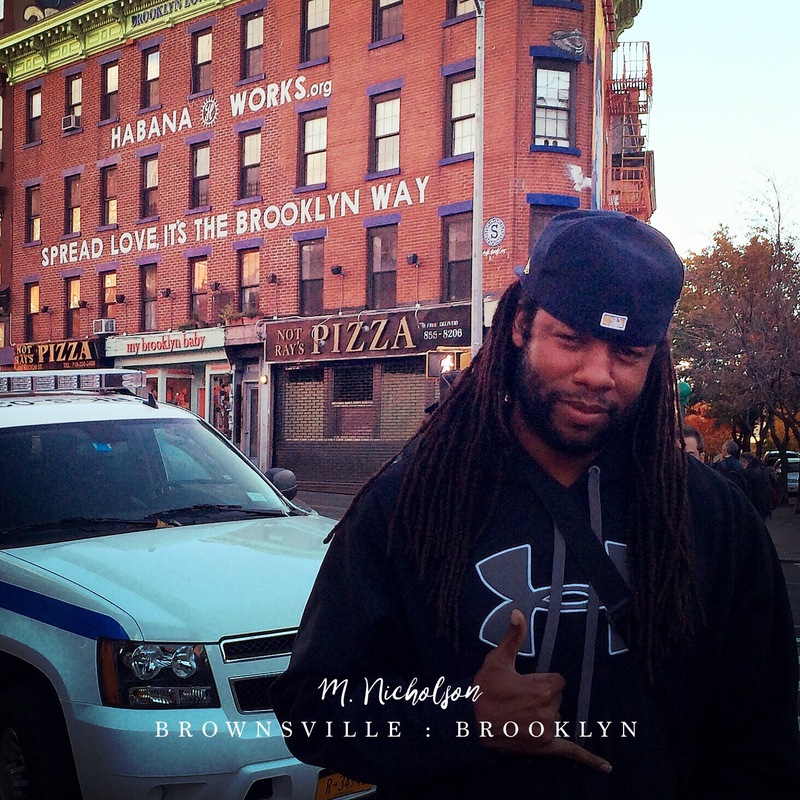 The moments where I was the odd man out due to hip hop not reaching some of parts of the country that I had visited. The moments where I just spontaneously busted a move at a party when I heard the 808. The moments people looked at strangely when I dropped a dope beat on a cafeteria table. All these moments were indicative of hip hop being a part of me.